This project is supported by the European Union’s PEACE IV Programme, managed by the Special EU Programmes Body (SEUPB) with the aim to engage young people from both sides of the border and communities. Through workshops and shared learning the participants will gain an awareness of the impact a ‘hard border’ had on communities and individuals, culminating in the young participants interviewing and recording “older” border resident’s experiences. The digital recordings and material collected will be made available here on the project website. The project is focused on creating awareness among younger people about the closed border roads of the past and the effects and consequences it had on border residents and communities. Through a sequence of facilitated workshops the young participants will listen to and work with older people who have experienced the closed border. This passing of our shared history from the older generation, whilst they are still able to express their thoughts and feelings, onto the next generation, will enable the young people to learn from the past and help equip them to deal with and create a better future. The young participants will research and gather information relating to their local communities border experiences, culminating in interviewing older border residents from their communities and digitally record the interviews which will subsequently be made available on the borderroadmemories.com website. The final workshops will showcase the new digital media recorded, presented by each group the young participants will outline the knowledge they have gained from their involvement in the project and their thoughts on the future. Create awareness in young people so they have a greater understanding of the day to day lives of residents/communities/victims who lived and worked along a closed border. Engage with older border people allowing them to express and share their experiences of their border life and how it affected them. To assist young person in recording the testimony and experience of an older border resident. Through shared learning make younger people more aware of the impact closed borders have on people and border communities. Record and archive new digital recordings and collect any associated material which will be added to the ‘Border Roads to Memories and Reconciliation’ website and archived by the University of Ulster CAINS project. Padraic Smyth is the Project Manager for this project. 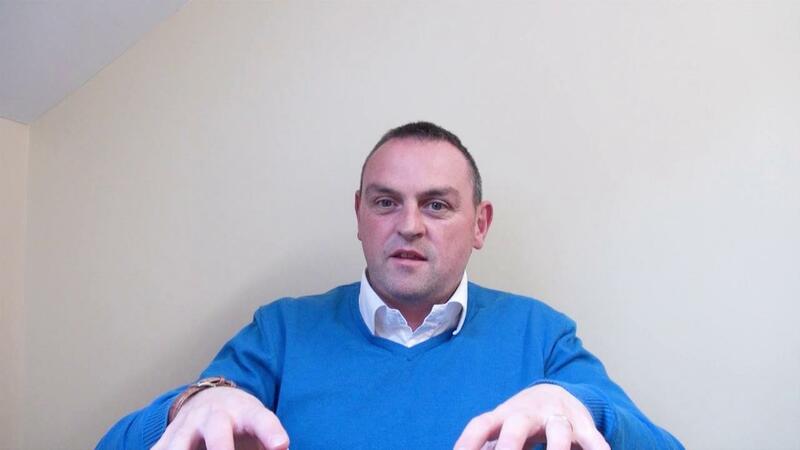 Padraic has been involved in the Community Sector for over fifteen years, previously managing the Border Roads to Memories and Reconciliation Peace III Project. 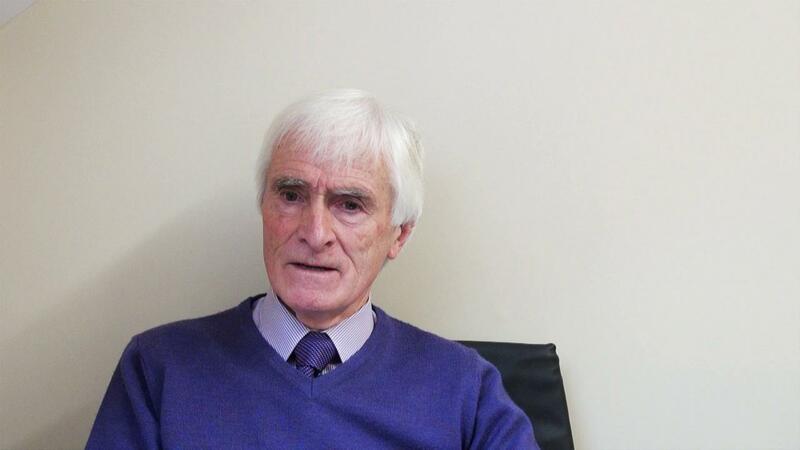 He has worked as a Development Worker on a number of Peace and Reconciliation funded projects in addition to five years employed by ‘Border Action'(now Pobal), directly supporting community and statutory organisations funded under the Peace and Reconciliation Programme all along the border region. Formally a Computer Science graduate, he received 1st Honours Diploma in Community Development through University College Cork in 2001. Padraic is a Co. Monaghan native who has experienced living on both sides of the border. David McMullan will coordinate the Peace IV Project. David worked on the Border Roads to Memories and Reconciliation Peace III project in the role of GIS/Media Officer. David hails from a technical background and has many years’ experience working in the public, private and community sector and is skilled in liaising with all sections of the community. He studied at the University of Derby, obtaining a 1st Class Honours Degree in Visual Communications. David has lived on both sides of the border in the Armagh/Monaghan region. Lynda Lennon is the Administrative Officer for this Project. Lynda assists in the day-to-day management and co-ordination of the Project. This involves maintaining the Project Office in Latton, Co. Monaghan, dealing with all project administration and ensuring that all outputs and expenditure are in line with the project budget and programme priorities. Lynda worked for many years in Dublin as a Senior Financial Administrator. She is involved in cross community training and networking and has a QQI in Community Development Practice. The website, which has mapped all of the border roads, will create the legacy to this unique period in our island’s history and will contribute towards building trust and sustaining a stable society through the recognition and acknowledgement of these individuals as victims. Padraic Smyth is the Project Manager for this project. Padraic has been involved in the Community Sector for over ten years, working as a Development Worker on a number of Peace and Reconciliation funded projects in addition to five years employed by ‘Border Action'(now Pobal), directly supporting community and statutory organisations funded under the Peace and Reconciliation Programme all along the border region. Formally a Computer Science graduate, he received 1st Honours Diploma in Community Development through University College Cork in 2001. Padraic is a Co. Monaghan native who has experienced living on both sides of the border. Ciara King is the Research Officer for this project. Ciara has studied with the University of Ulster and National University of Ireland Maynooth. She has been involved in Cross Border Cross Community Projects since 2000. Her experience and training both on a personal and professional level, comes from a combination of living and working in a rural border area deeply affected by the troubles. Ciara has strong background in Oral History and Story Telling. She is deeply committed to Voluntary work, Community Development and Peace Building. Bronagh Treanor is one of the GIS/Media Officers for this project. She studied at the University of Ulster, obtaining a BA in Humanities Combined (2003) before embarking on a MSc. in Town and Country Planning (2005). She worked in the planning sector from 2005 to 2009, in various local and regional authorities in the Border Region. During this time she worked in the forward planning section, responsible for the production of maps for inclusion within the development plans. In 2010, she began working in the community development sector where she undertook work on numerous cross-border and rural development projects. 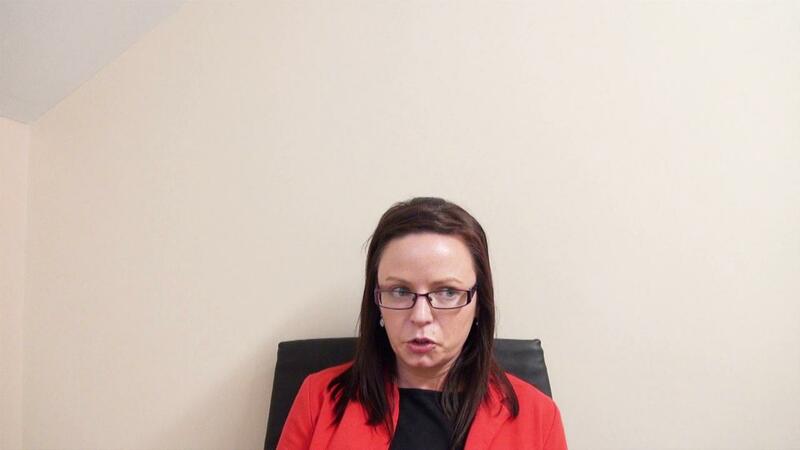 She is a native of Co. Monaghan and has a strong working knowledge and interest of the Border Region. Tricia Kelly is the Administrative Officer for this Project. Tricia assists in the day-to-day management and co-ordination of the Project. This involves maintaining the Project Office in Latton, Monaghan dealing with all project administration, and ensuring that all outputs and expenditure are in line with the project budget and programme priorities. Tricia has worked in the Northern Ireland Assembly, Stormont (1998-2003) where she gained a great insight to the peace process. She is a native of Co Fermanagh and has grown up in the border area. David McMullan is one the GIS/Media Officers for this project. He studied at the University Of Derby, obtaining a 1st Class Honours Degree in Visual Communications. David has a breath of experience working as a project manager on government multimedia projects for the Department of Education and Training in England and Wales. He has also developed numerous digital solutions for the private sector. David has lived on both sides of the border and has a good understanding of cross border community issues. After returning from living and working in England for over ten years, David has settled in the border area where he has become active in helping mentor young people in the local community. Video Interview: Ciara King. Research Officer. Video Interview: Padraig Maguire. Steering Group. Video Interview: Pat Lennon. Steering Group, Director of Latton Social Services. 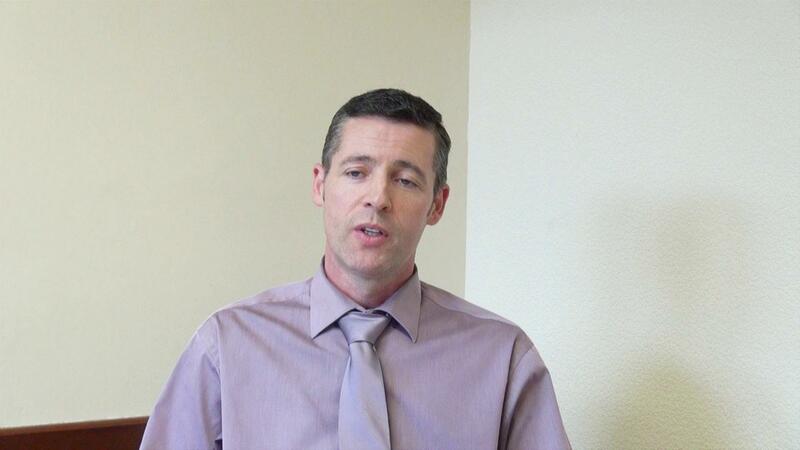 Video Interview: Padraic Smyth. Project Manager. 6 launch events were held throughout the border region to kick start the project. 540 participants attended events which were aimed at assisting victims and survivors of the border road closures. 20 events were held to assist victims and survivors. 180 participants engaged in storytelling activities about their past. These included people from both a Catholic and Protestant background and from both sides of the geographical border. An archive has been created, which provides a balanced and shared experience of the past. All information archived is displayed on our website. An interactive map and website (www.borderroadmemories.com) has been developed to reflect the impact and experiences of border communities during the conflict. 37 cross border storytelling workshops were hosted. 9 showcase events will be held throughout the border region to highlight and celebrate the project’s success.